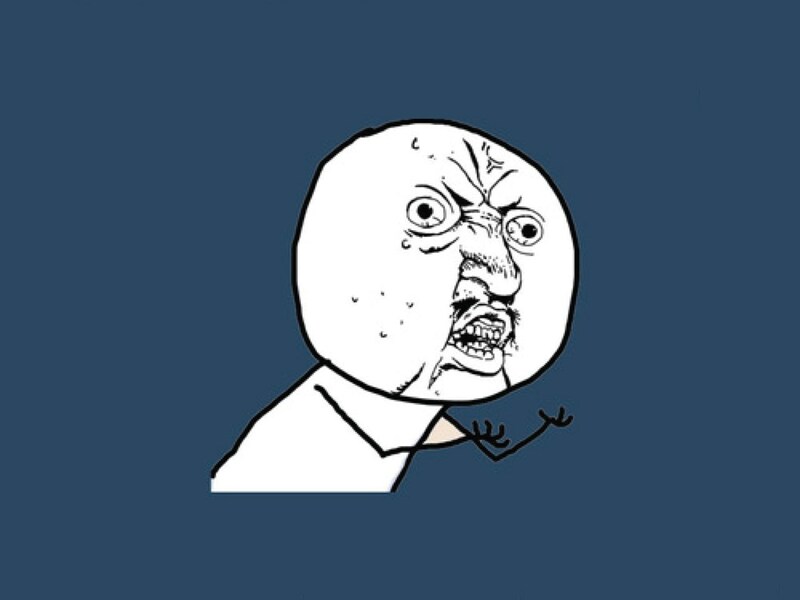 Y u no catch passes? Y u no use condom?! Y u no learn something about the rest of the world? 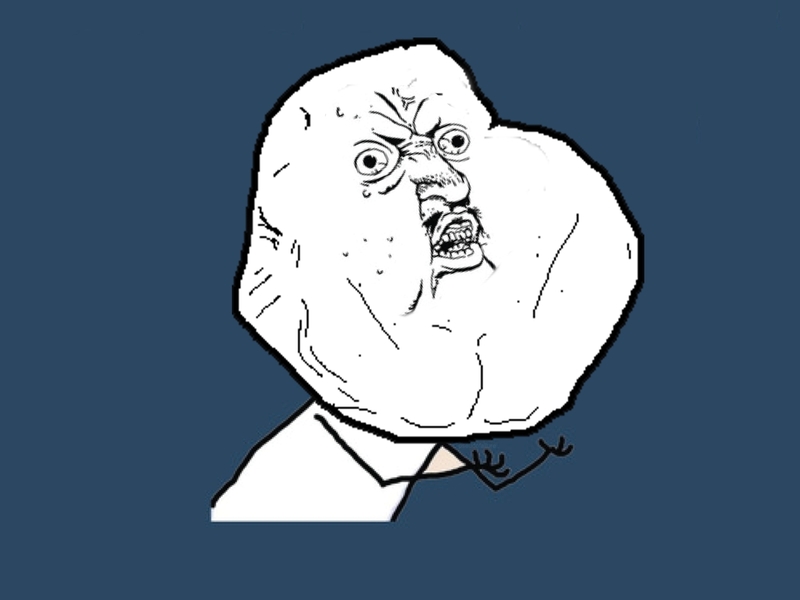 MEME GEN ASK'S "Y U NO LOG IN"
I ASK,Y U NO LET ME SIGN UP? if u so magical, y u no fix eyesight?! y u no keep old layout!? Y U SO COMPLICATED ??! y u no let me skip u?